An intensive dance workshop for students of dance ages 11 and older. Prerequisite for enrollment is two or more years of classical ballet training. Features daily classes and rehearsals in ballet and modern with guest instructors, personalized attention and studio perfomance. A $50 non-refundable deposit is due April 15. Cost: $475 if paid before May 15. After May 15 $500. 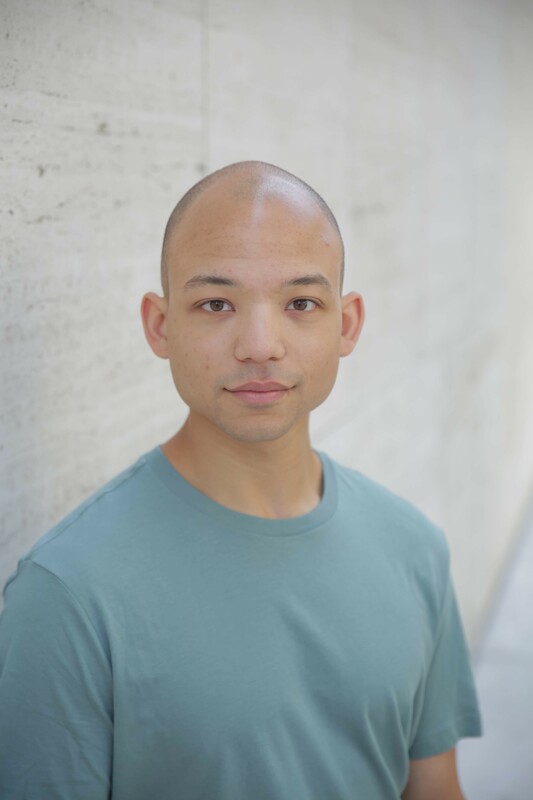 Jammie Walker began his dance training at Western Arkansas Ballet under the direction of Melissa Schoenfeld. He earned his BFA from the University of Oklahoma School of Dance under the direction of Mary Margaret Holt. 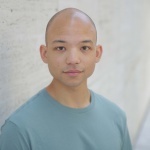 Jammie has had the honor of touring in China and Austria with Oklahoma Festival Ballet. He danced with the Dayton Ballet for three seasons, and toured throughout the United States and internationally with Jessica Lang Dance for four seasons. Jammie has appeared as a guest artist with Dance Grand Moultrie as well as with Clawson Dances. 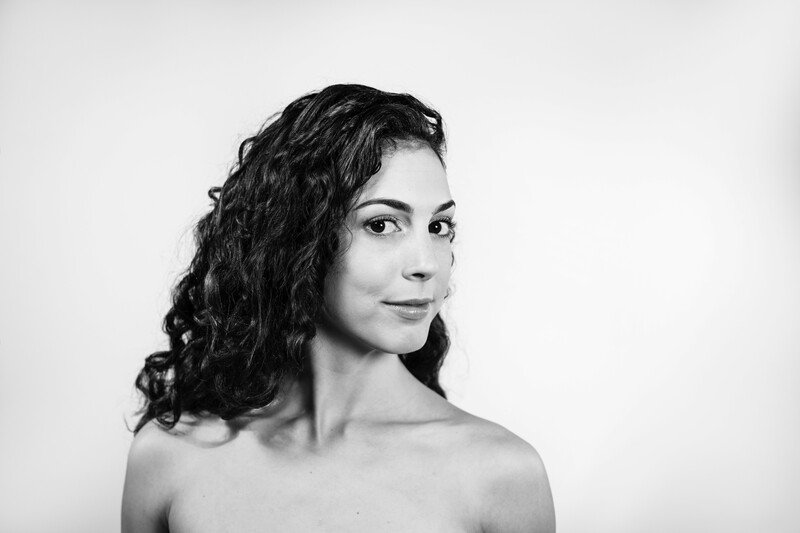 Originally from Miami, Florida, Francesca Martoccio received her early ballet training at Thomas Armour Youth Ballet and at the New World School of the Arts. In May 2016, Francesca graduated from SUNY Purchase where she received her Bachelor of Fine Arts in Dance with a Ballet Concentration. She performed several roles with Purchase Dance Company. In 2014, Francesca was chosen by the faculty to study abroad in Hong Kong, China at the Hong Kong Academy for Performing Arts. After graduating, Francesca joined Colorado Ballet’s Studio Company for the 2016-2017 season and was promoted to the Company in 2017. 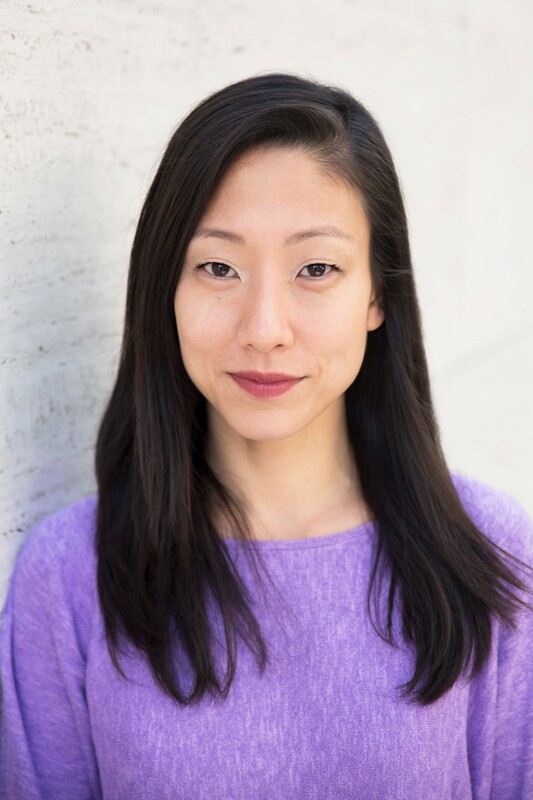 Julie Fiorenza was born in South Korea and grew up in Massachusetts where she trained at the Academy of Dance Arts in Norwood, MA and the Boston Ballet School. She earned a B.F.A. in Dance from The Ailey School/Fordham University, graduating with honors. 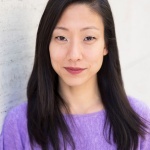 Julie has performed throughout the country as a member of Ailey II, Nai-Ni Chen Dance Company, Adams Company Dance and Jessica Lang Dance, of which she was a founding member from 2011-2019. Julie has danced at the Metropolitan Opera in its productions of Turandot and Mark Morris’ Orfeo ed Euridice. She has performed with the Mark Morris Dance Group in Romeo & Juliet: On Motifs of Shakespeare, The Hard Nut, and L’Allegro, il Penseroso ed il Moderato, and appeared with MMDG in the television debut of L’Allegro which aired in March 2015 on PBS’s Great Performances. Julie has taught across the U.S. and internationally at several universities and dance festivals, including Wichita State University School of Performing Arts where she completed a creative residency in 2018. Each day of camp features a dance class and studies explorations of music, dance history, nutrition, creative expression, mime, dance vocabulary and dance demonstration. A “mini” sampling of what WAB company is like. This specialized camp is for students who are interested in being a member of company or want to expand their dance knowledge and ability. Each day will include a technique class, a lesson about ballet history, stage makeup, nutrition, how to take care of the dancer’s body and finish with learning choreography. There will be a studio showing on the final day. This camp will be a great way to peer into your dance future. Mix it up in this Hip Hop/Jazz combo, from the stages of Broadway to the streets of New York. Expand your style and your diversity with instructor Nicholas C. Mesa. *Register for Pre-Company Camp and Hip Hop Workshop or Coppelia and Hip Hop together and receive a 10% discount.